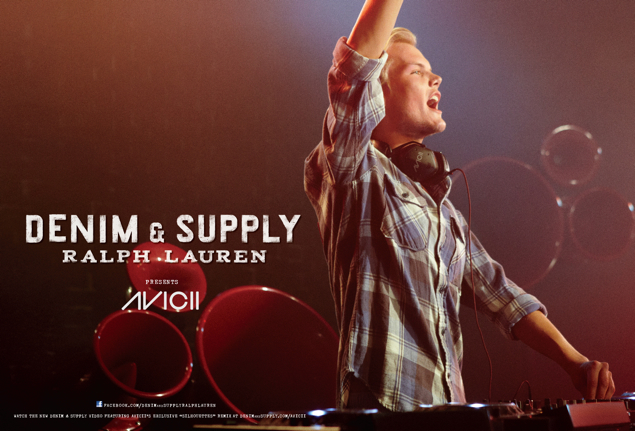 Avicii in the new Denim & Supply campaign by Ralph Lauren. Check out the new promo video for the forever trendy Ralph Lauren label. What do you think about Avicii being part of the brand? Is Avicii hurting his image, or gaining more followers? What do you think? Discuss your thoughts in the comments below. Hmmm... 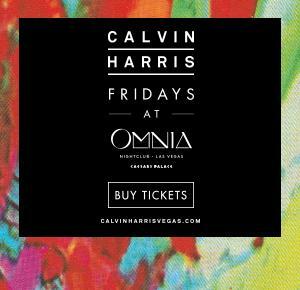 I think it's good for both the brand and Avicii. Shows Ralph Lauren is staying trendy but not changing too much.